When Mattel Toys first made a limited-edition barbie in the likeness of "Selma" Director Ava DuVernay back in April, fans thought that would be the last of it. 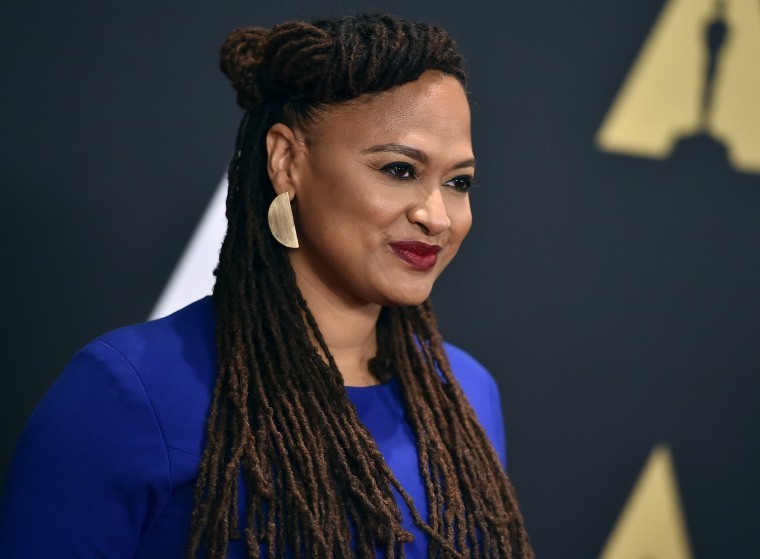 After DuVernay's Twitter followers pushed for a release of more of the dolls, however, the company obliged. The doll went on sale Monday at 1 pm EST time. By the next hour, Barbie tweeted that their limited edition doll had already sold out, and directed fans to purchase it on Amazon. However, it didn't take long for Amazon to quickly sell out, leaving fans wondering how to get their hands on it. By Monday evening, the doll, which retailed at $65 dollars, was going for up to $350 on eBay. Amazon's website now says, "We don't know when or if this item will be back in stock." The doll was originally created as part of a "Sheroes" line that featured five inspirational women, including actress Kristin Chenoweth and country singer Trisha Yearwood, and was auctioned off to charity. "Embodying the empowerment message the brand stands behind, Barbie is honoring these Sheroes who, like Barbie, have broken boundaries, challenged gender norms and proven girls can be anything they want to be," the company said in a statement in April. DuVernay, who was featured by Mattel for her accomplishments as the first Black female to be nominated for an honor for Best Picture among other things, announced that she plans to give all of her proceeds from the doll to the "The Color of Change," an organization that seeks to strengthen Black America's political voice, and "Witness", a human rights organization. Fans are quite happy about the release and it's coming right in time for Christmas.